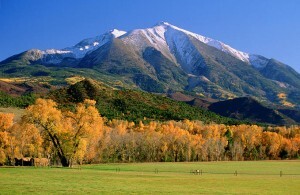 At the base of majestic Mt. 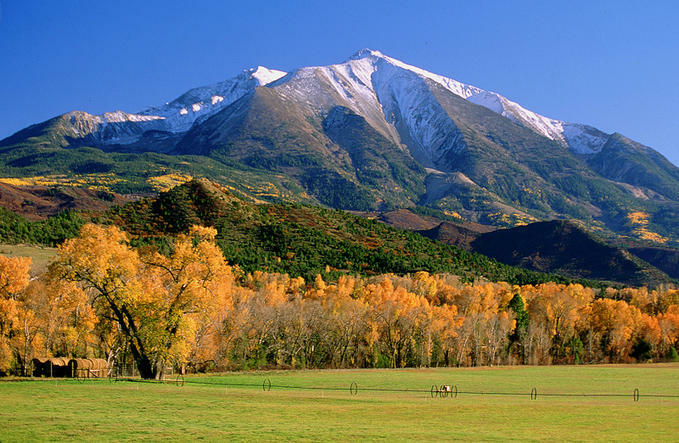 Sopris, and at the confluence of the Roaring Fork and Crystal Rivers, lies the idlic mountain town of Carbondale, Colorado. The locals are made up of artisans, locavores, musicians, cinema buffs, outdoor enthusiastis, all-around-nature-lovers, and young families. Summers in Carbondale are filled with festivals from the Potato variety to the Music kind with people dancing in the parks and streets. Walking in the many childrens’ parades down Main Street is one of my favorite pastimes with my girls – we grab some fairy wings and wave at the spectators! With a population of only 6,000, it was recently stated that there are over 800 children under the age of 5! The mothering community is connected and supportive, we truly are a village raising our children together. This culture is what inspired me to launch the first Moms for Moms community site in February 2010.